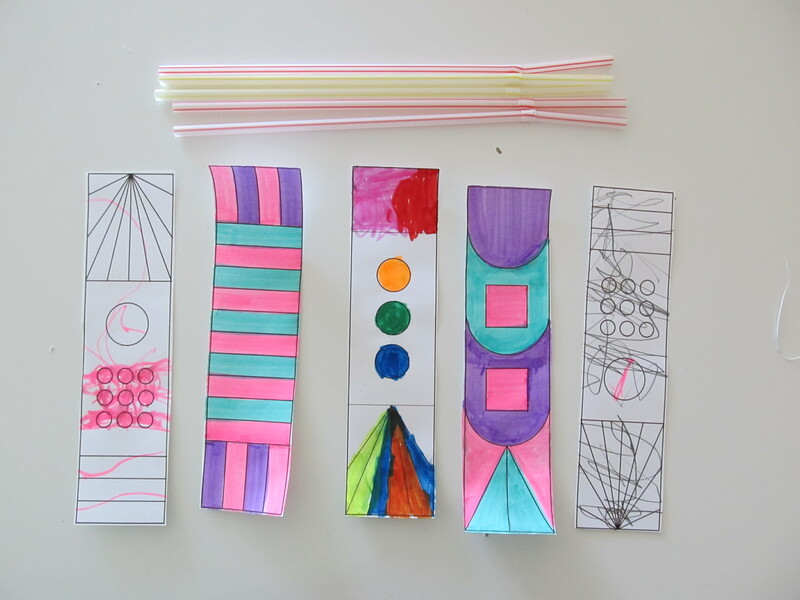 Have your child choose the design he likes and color it. Cut it out along the lines. 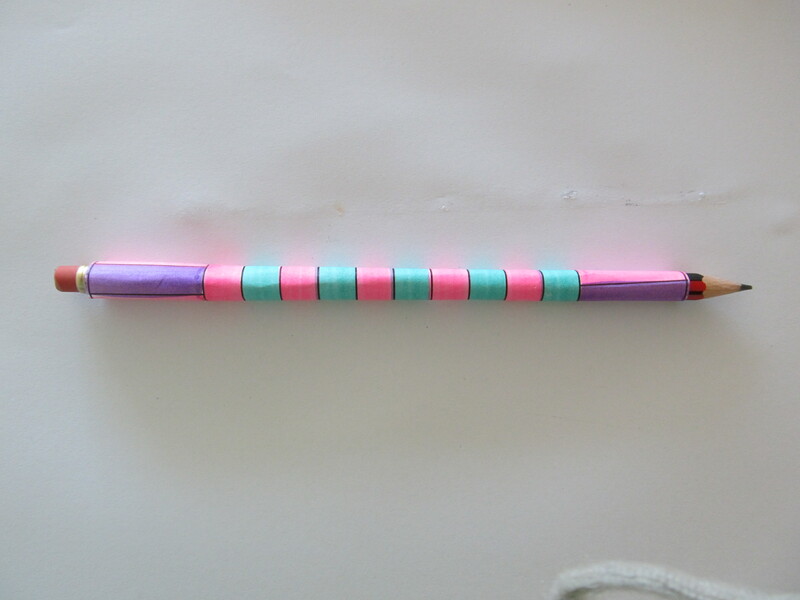 Put glue along one of the long edges and roll the template around a pencil. Once the glue has set, flatten the top and secure it with tape. 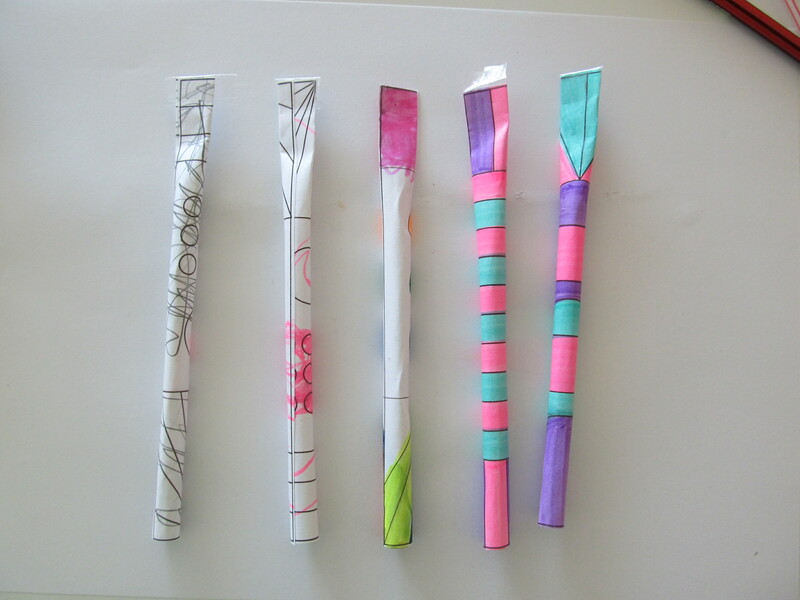 Place the paper rocket on the long end of a bendy straw. 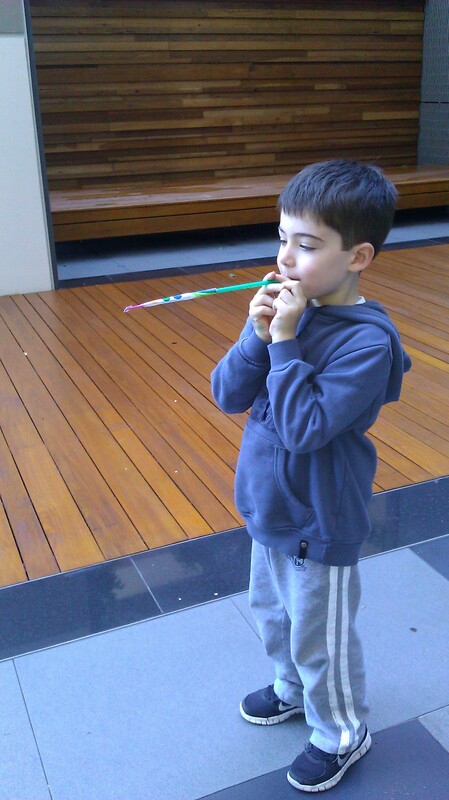 Point the straw up (and away from those eyes) and blow! Try altering the rocket and see if it makes a difference. If the rocket is shorter- does it go further? Put a paperclip on the end and see what happens. 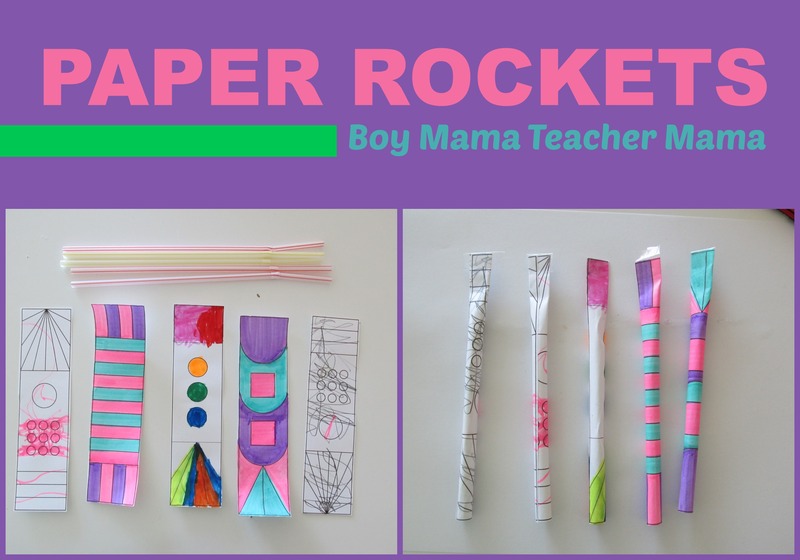 Create your own rocket designs. Have fun with this! And, if you have a minute, hop on over to Picklebums and see what else they have to share. Pingback: 5 Great Activities for BOYS! glad you guys had fun with it! You post such great ideas that I can’t wait for my son to get a little older so we can partake in your creations. Thank you.